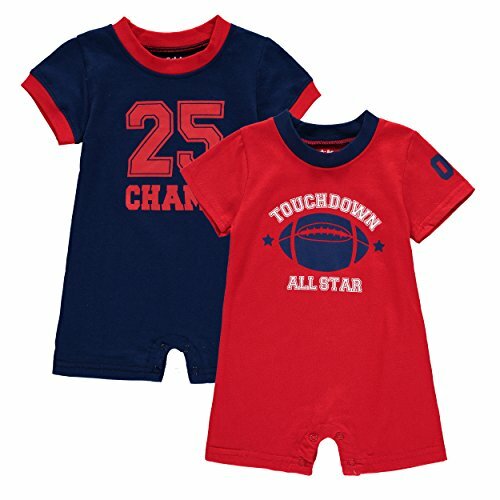 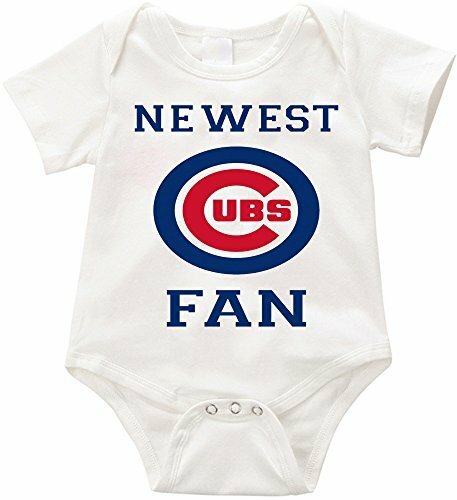 VRW newest cubs fan unisex Onesie Romper Bodysuit- (3 months, White) ~ baby rompers ~ Bajby.com - is the leading kids clothes, toddlers clothes and baby clothes store. 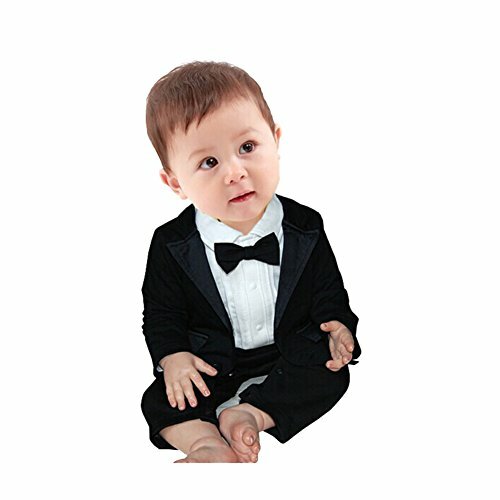 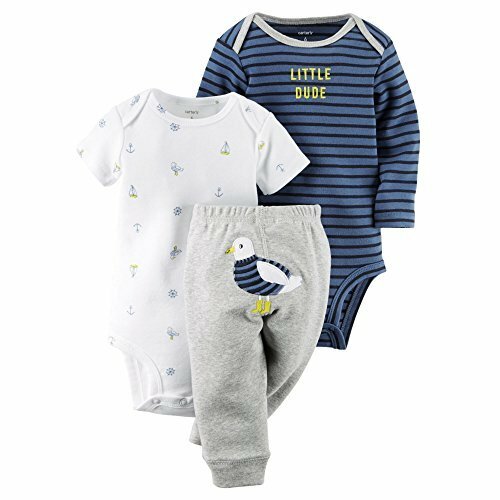 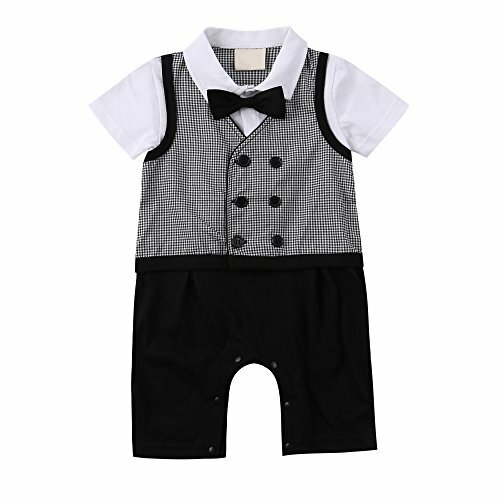 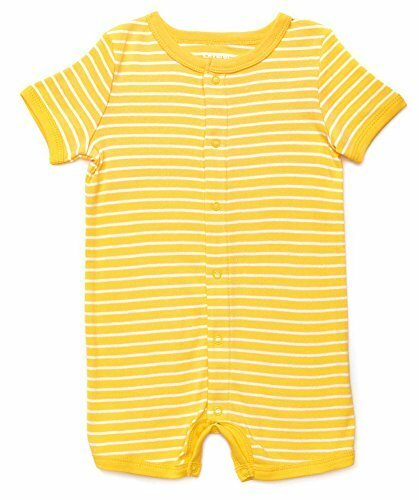 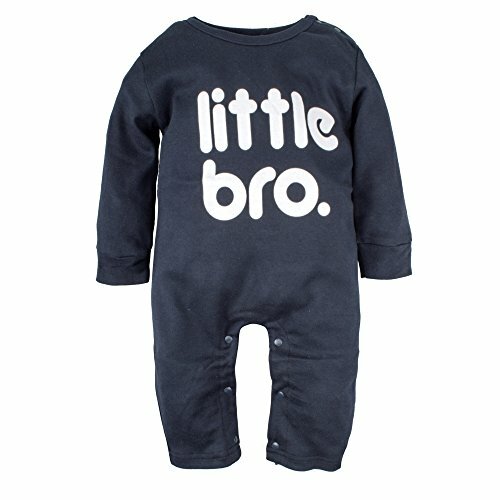 A bodysuit with softness that is perfect for an infant's sensitive, smooth skin. 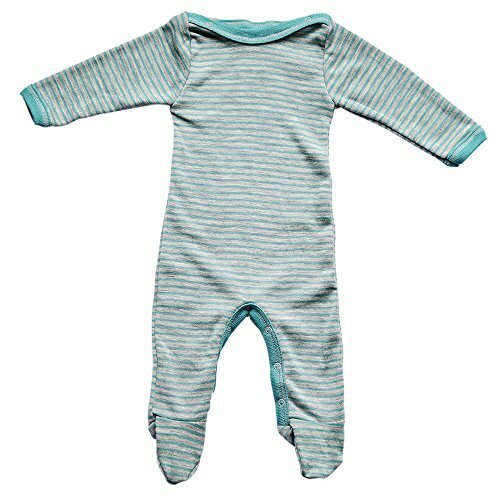 100% combed ring-spun cotton jersey • 4.5 oz. 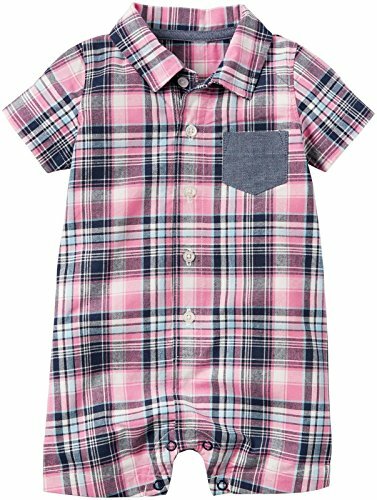 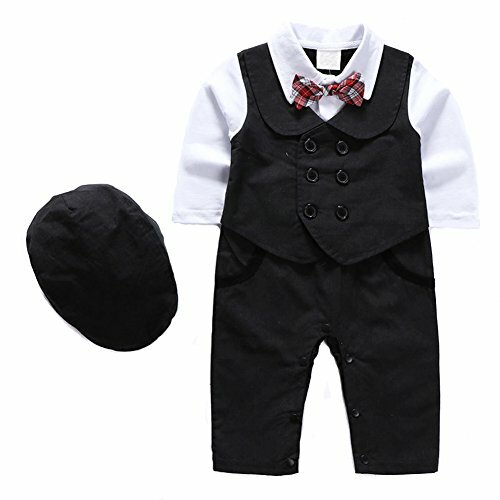 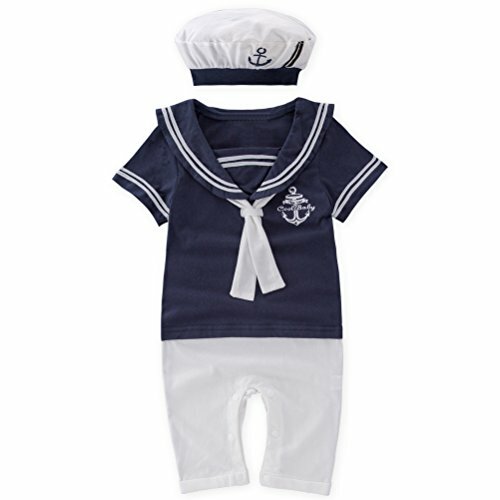 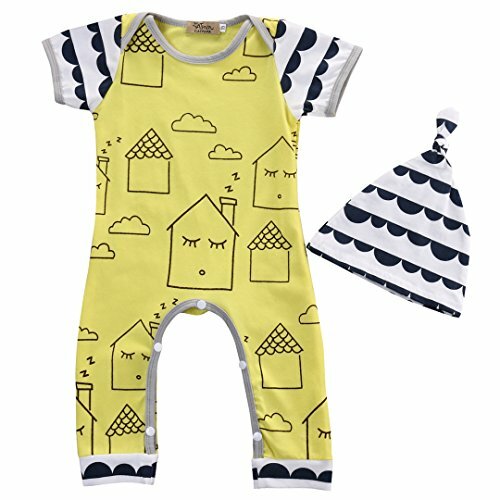 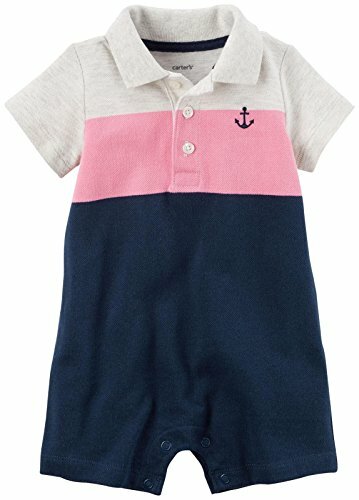 • flat-lock seams • double-needle ribbed binding on neck • shoulders • sleeves and leg openings • reinforced 3-snap closure • EasyTearTM label • CPSIA tracking label compliant • white sewn with 100% cotton thread • Sizes: NB-18 mos.